What is the Best Way to Protect Your Smart Home? Fears about connected devices are not unfounded. Real threats exist of hackers accessing the devices on your home wi-fi to view surveillance footage and even unlock doors. With a physical attack, you know immediately when someone is in your home; cyber-attacks can be a lot more insidious. Hackers could be collecting data for extended periods to gauge your habits without you noticing. It's no wonder that many people are reluctant to join the Internet of Things bandwagon. 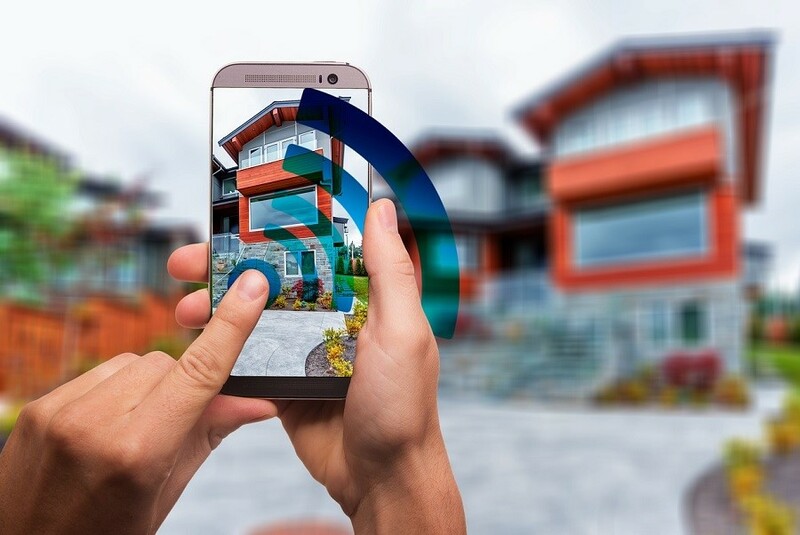 The good news is that you can take a lot of easy steps to make sure your home wi-fi has a robust and secure foundation. From the devices you choose to ongoing maintenance, there are ways you can take advantage of this newfound technology without fearing a third-party intrusion. In a smart home environment, your network is only as safe as your weakest link. Devices connected to your network can serve as vulnerable entry point. Once one device is compromised, it’s often easy to gain access to your network credentials and access the other ones on your home wi-fi. In many cases, the best approach is to use a home automation company like Savant Systems. These companies thoroughly vet smart devices before integrating them. They also include additional encryption services to bolster your smart home security. If you’re going to be adding a lot of smart devices to your network, you need to give it a much-needed security upgrade. Start by using WPA2 encryption in your Wi-Fi settings. Upgrade to the latest router technology that is prepared to deal with the latest threats. You can also diminish the impact of a cyber attack by having subnetworks. Any device that doesn't need to communicate with others to function should have its own network. Particularly vulnerable devices like surveillance cameras should also have dedicated VLANs. You should also add firewalls that reject incoming traffic except for specific ports and verified users. This will make it harder for a third party to access your devices. Never share your device information online. Posting photos with the serial number, IP address or other sensitive information gives hackers extra tools to get into your network. Most devices come with default passwords that you can find through a simple Google search. Always change this as soon as you install a device and update them regularly. Don’t access your smart devices remotely using public Wi-Fi. We recommend turning off ‘automatically connect’ functions on your smartphone. Threats are always evolving, so it's essential that your home wi-fi and its associated devices do the same. Install software updates as soon as they're available. They often include security packages designed to address dangerous malware. This includes the most vulnerable device in your home: your desktop computer. Next time you put off that Windows update because it takes too long, you could be putting your entire smart home at risk. Having a remote monitoring solution is a great option. A professional can manage all the devices on your network to ensure necessary upgrades are done automatically. They’ll also notice if any new devices join the system or if a third party tries to access it. We know that the world of smart technology can be daunting, but it’s easy to prepare your wi-fi to keep your home and family protected. To learn more about our networking security services, you can call us at 210-858-6954 or fill out our online contact form.